You are here: Home / Recipes / Green Beans Almondine! 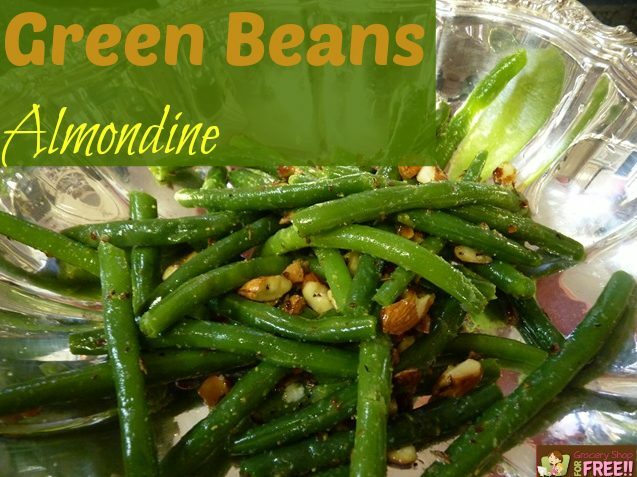 Susan is back with another great side dish: Green Beans Almondine! My husband has recently been in Ecuador on business and I might say, enjoying the Pacific Ocean. I didn’t do much cooking while he was gone, which means that I didn’t get many vegetables. So, one night, I just really needed something green. I bought a big bunch of fresh green beans and decided to “church them up”. That is all I had for dinner that night and I might say that they were delicious….even though I do say so myself. Rough chop and toast the raw almonds in a dry skillet for about 2 minutes. When you can smell them, turn off the heat. You do not want to burn them! Boil the water with the bouillon cubes, 1 tsp of the lemon pepper and 1 tsp of the garlic powder. Add the green beans to the boiling water and set your timer for 5 minutes. Check them after that time and see if they are done to your taste. In a bowl, put a tsp of the healthy buttery spread. 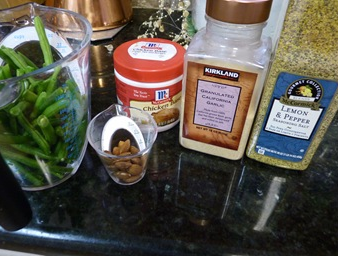 With tongs, remove the green beans from the water and put on top of the butter to melt it. Add another 1/4 tsp of the garlic and lemon pepper and mix. I served my green beans to myself in a beautiful silver bowl, just to be festive. Hi, my name is Susan and Permanent Posies (Creative Chaos)is my blog and my subject matter is…well, that depends on the day and the mood. But, for the most part, I love cooking, watching the Food Network, reading cookbooks and, of course, eating. I am also an artist and spend time each week in my studio (bedroom) oil painting. 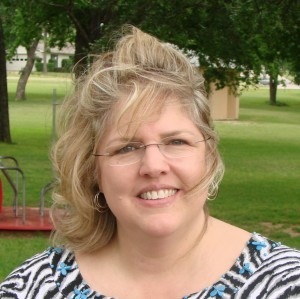 I am a mother of four and a grandmother to 5 and that, along with my husband and 2 dogs, take up my most of my time. I am a side-tracked Home Executive and I had the privilege of being a stay –at-home mom so, you might say that my passion is the home and making a haven for those I love.